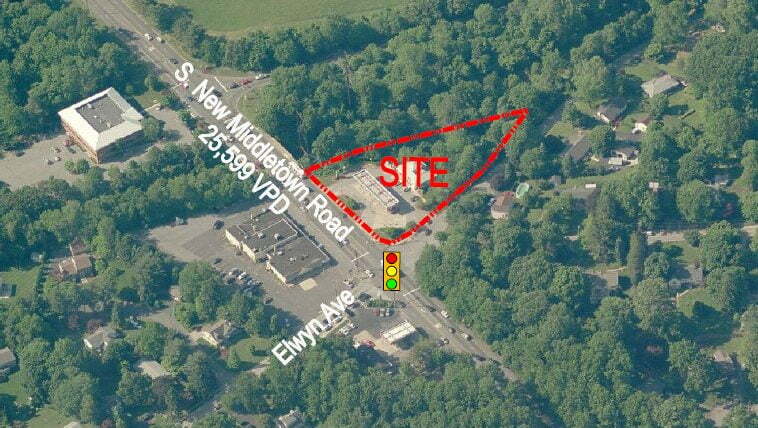 1.56 acre pad site located in Middletown Township and the zoning for this location is business. This site currently operates as a gas station. The owner will consider other uses.